To investigate the potential prognostic role of pre-treatment prognostic nutritional index (PNI) in urinary cancers. 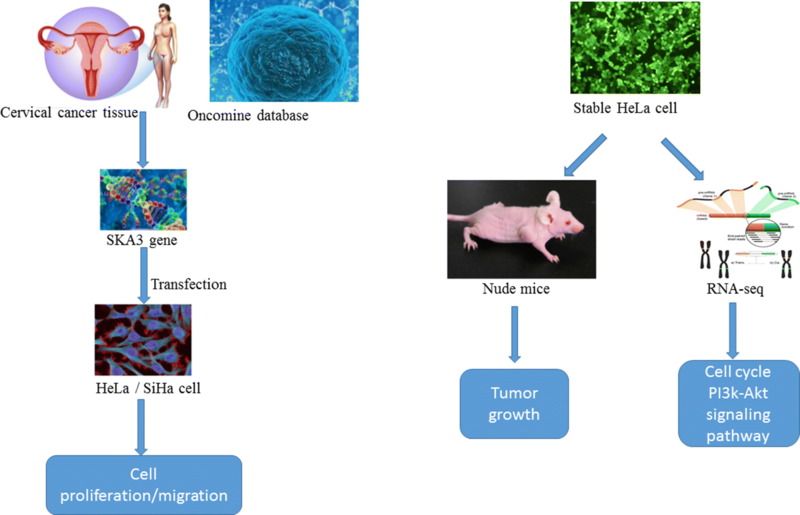 Emerging evidence has suggested that interleukin (IL)-33 and its primary functional receptor ST2 are involved in the pathogenesis of tumorigenesis. Schwannoma arising from peripheral nervous sheaths is a benign tumor. We are committed to investigate miR-218-5 effects on the progression of cervical cancer (CC) cell and find out the molecular mechanism.